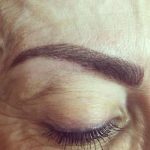 CALL All About You – Kuldeep 07859037480 to arrange an appointment for you with our semi-permanent specialist. 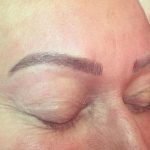 Fuller Features – an experienced permanent Makeup Artist & Beauty Therapist for Bromley Beckenham & West Wickham. 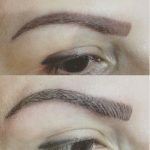 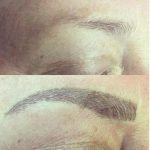 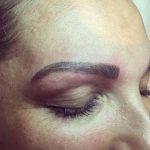 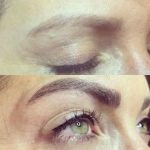 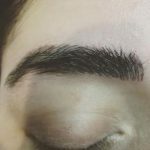 Tracie specialise in permanent makeup enhancement including semi permanent eyebrows, eyes and lips. 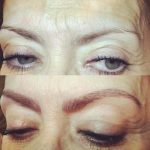 Her specialist training allows her to beautifully redefine eyebrows, enhance eyelashes and create volume along with symmetry for the perfect pout. 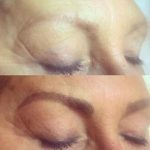 She is committed to artistically creating eyebrows & eyelash enhancement for clients who experience hair loss. 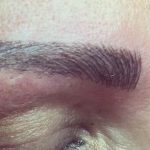 She offers a discreet quality service and will work with you to create your desired look. 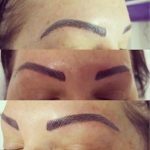 Her work is always safe, sterile and hygienic to the highest of standards.